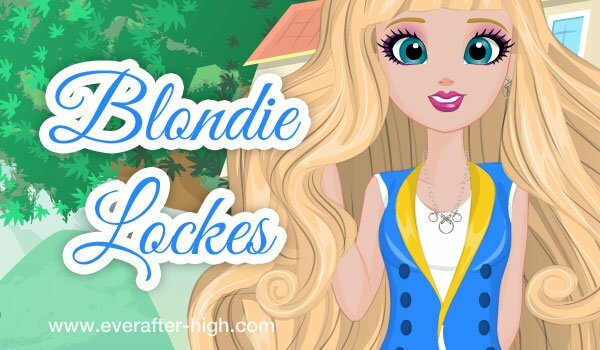 This game of Blondie Lockes is one of the secrets game series. 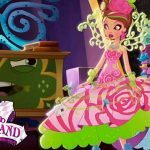 It isn’t just a dress up game, it contains a funny challenge where you have to find hidden objects to help Blondie Lockes have her beauty treatment. You will also find a matching game and finally the dress up part. Have fun with Blondie Lockes, let’s start! 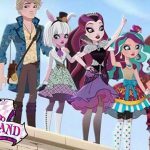 I really enjoyed this game.You get to do Blondie Lockes makeup,outfit,and accsecories!You can’t forget shoes!:):):):):):):):):):):):):):):)::):):):):):)::):):):):):):)!!!!!!!!!!!!!!!!!!!!!!!!!!!!!!!!!!!!!!!!!!!!!!!!!!!!!!!!!!!!!!!!!!!!!!!!!!!!!!!!!!!!!!!!!!!!!!!!!!!!!!!!!!!!!!!!!! this game is cool but not that cool: !